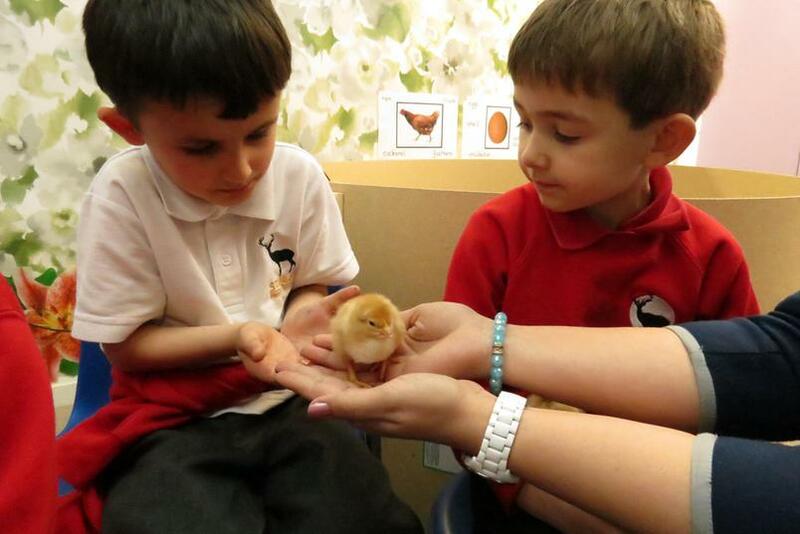 We now know for sure the answer to Reception's latest topic, "Are Eggs Alive?" 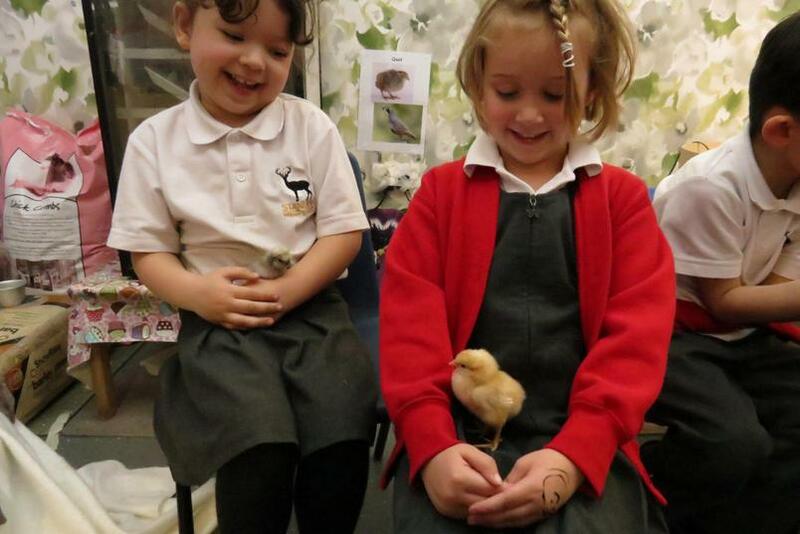 ... and it's a very definite Yes! 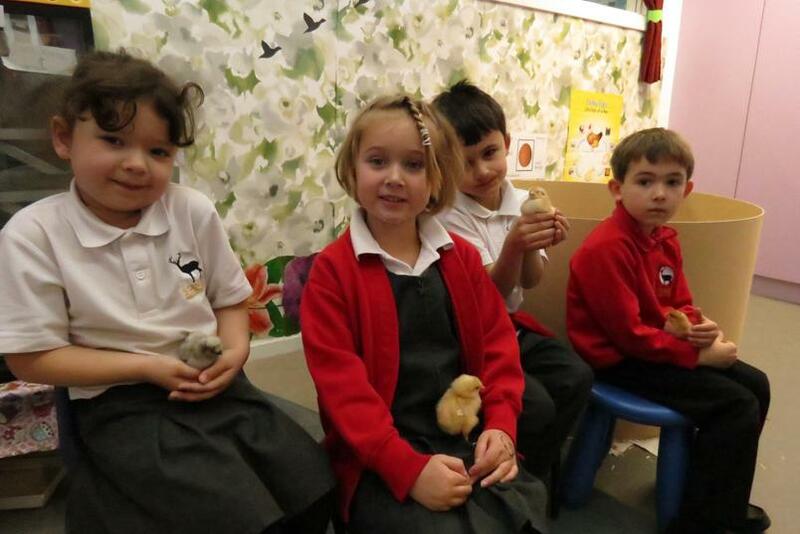 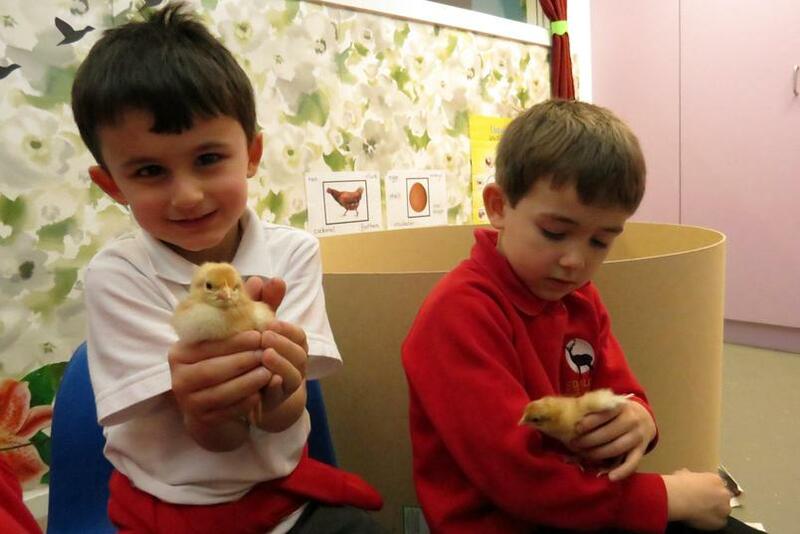 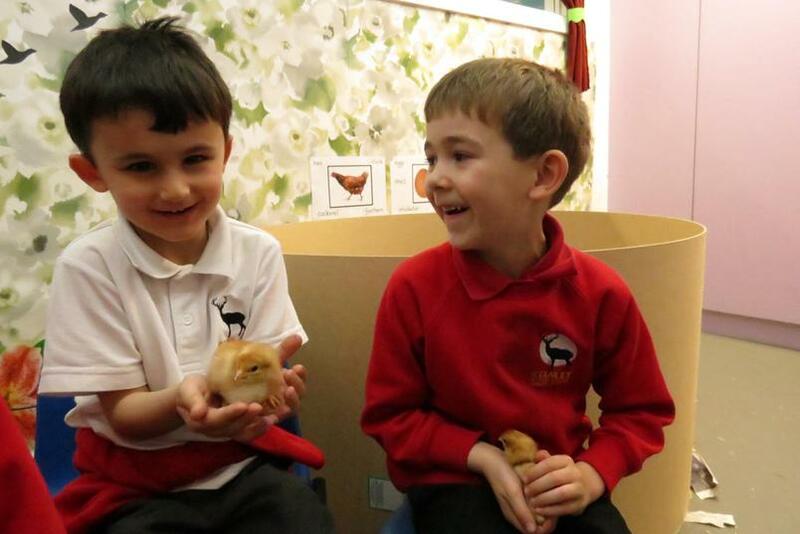 The eggs, very generously donated by Jason, have now hatched and some very cute fluffy chicks are being looked after by Reception pupils and teachers.